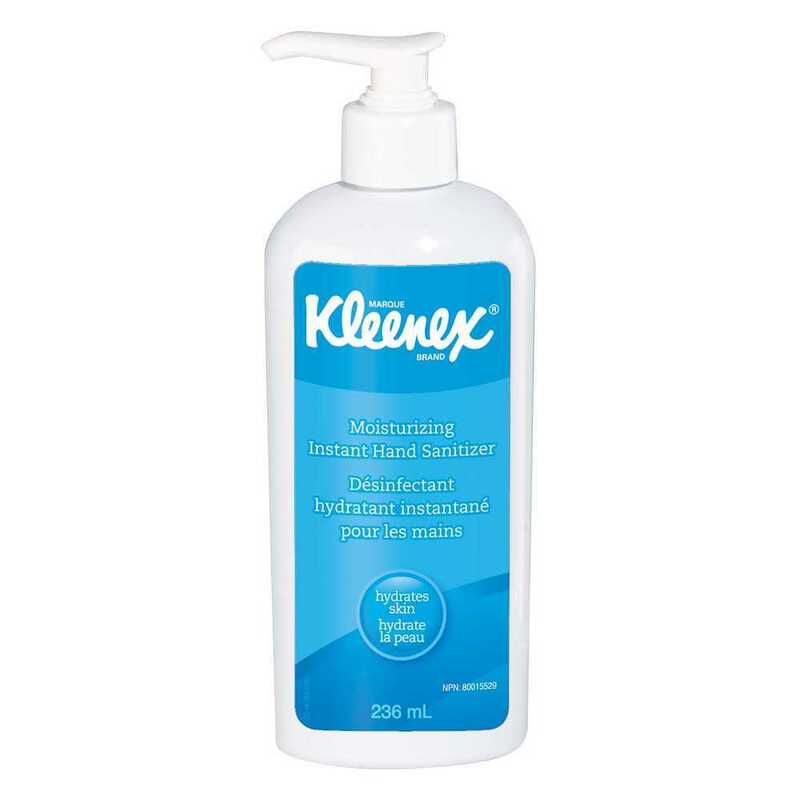 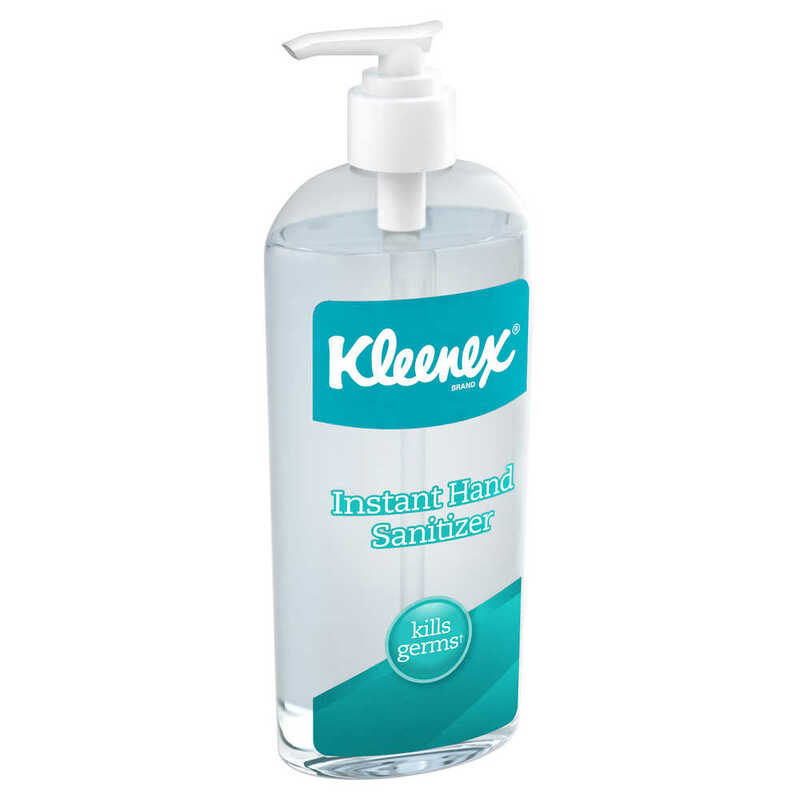 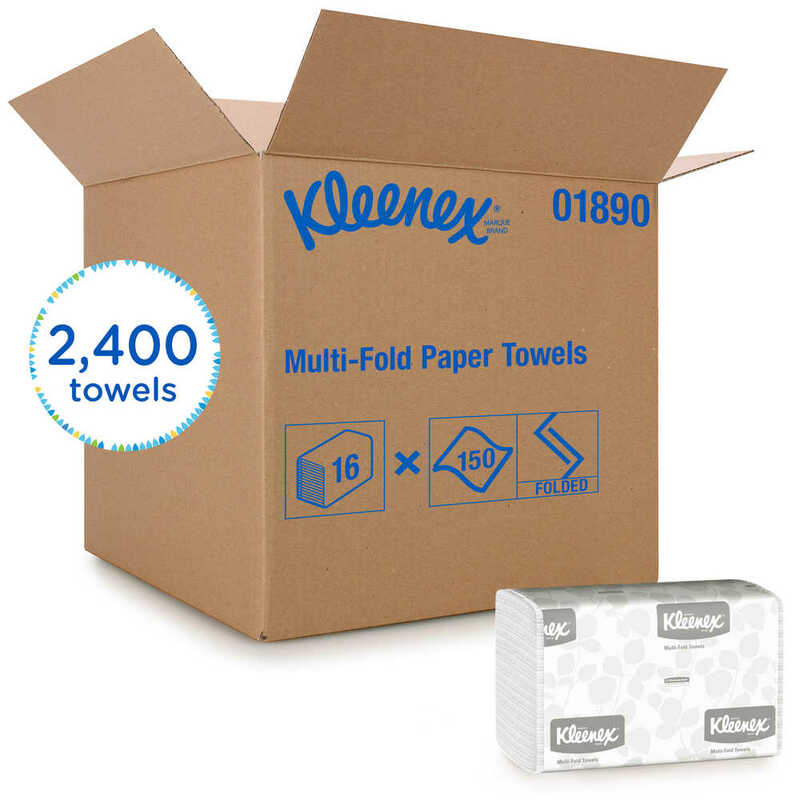 For over 90 years, people have counted on the Kleenex® Brand—the most beloved washroom brand. 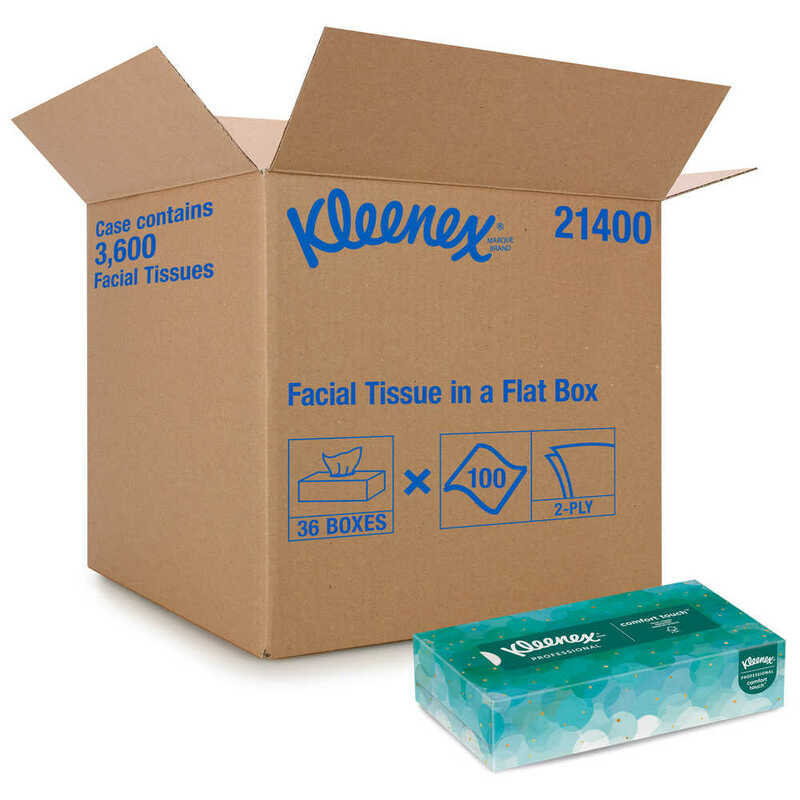 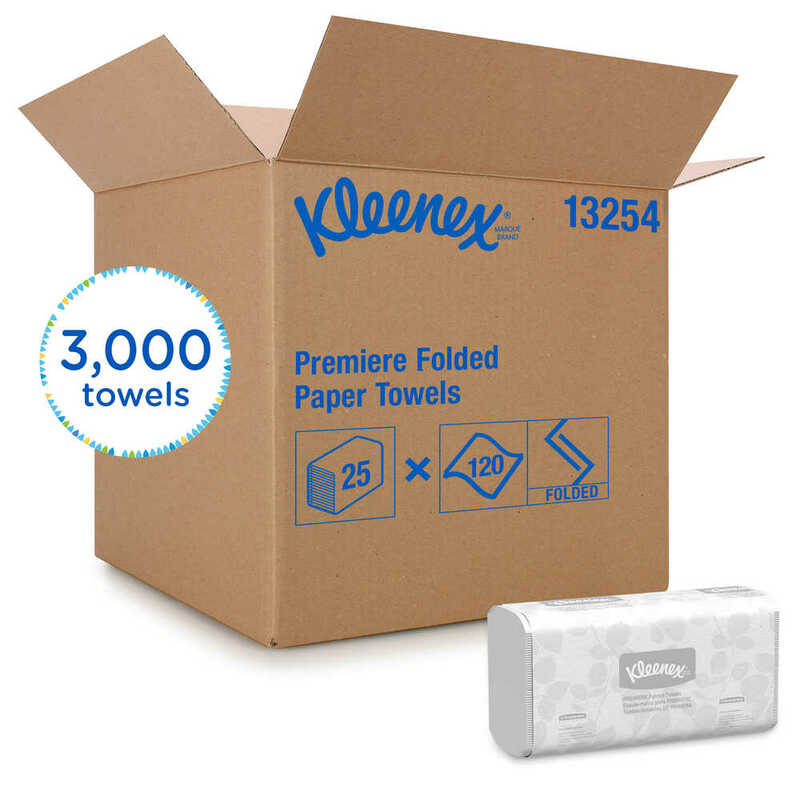 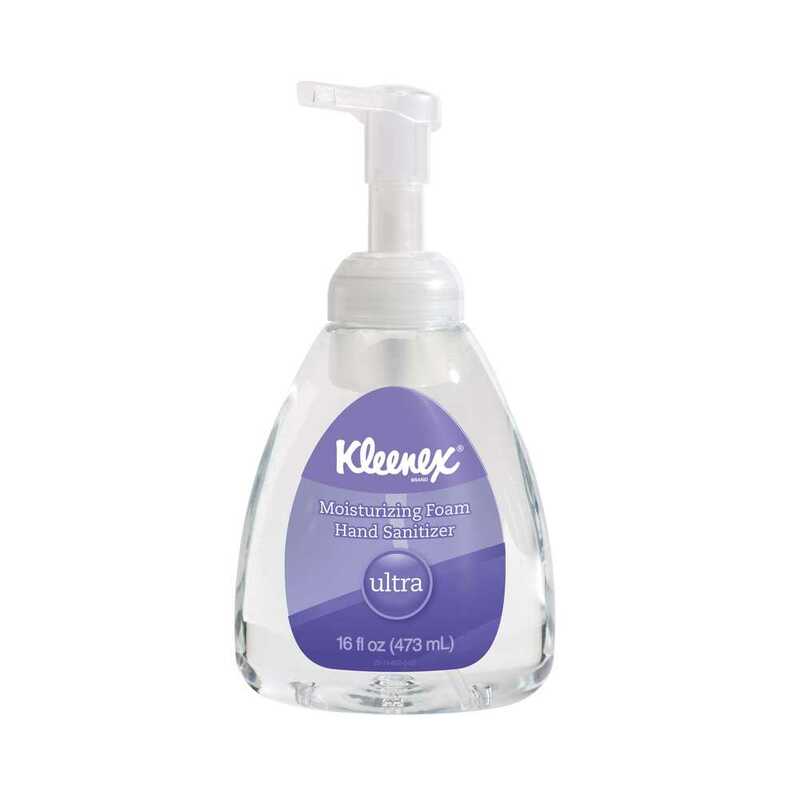 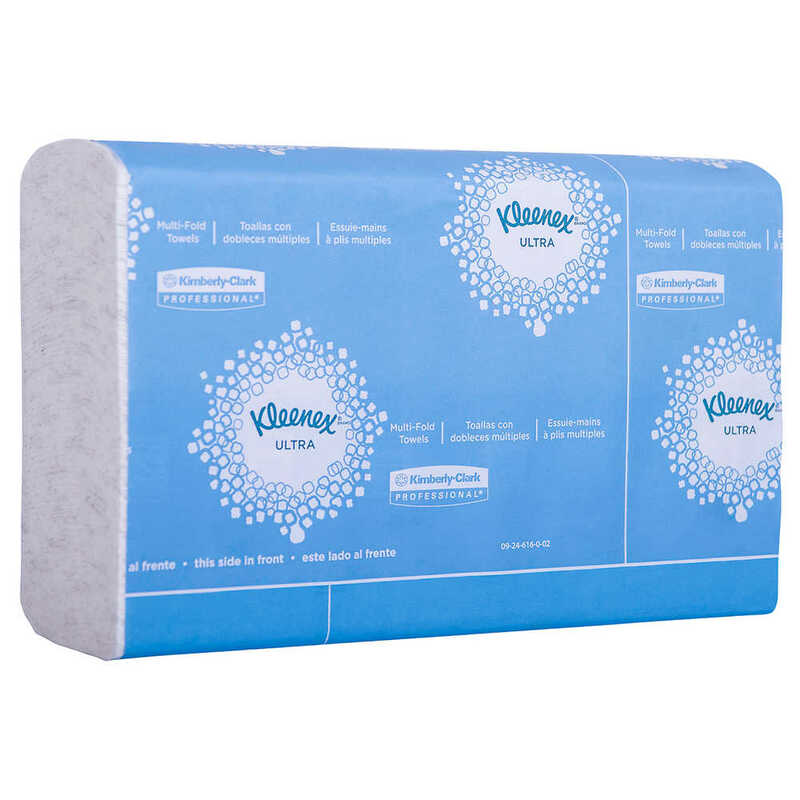 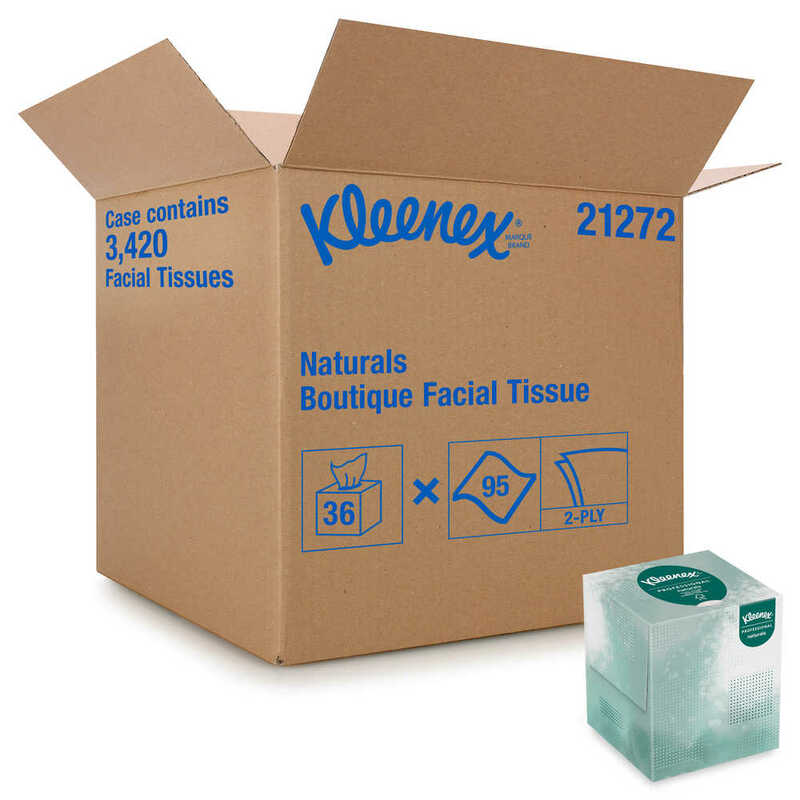 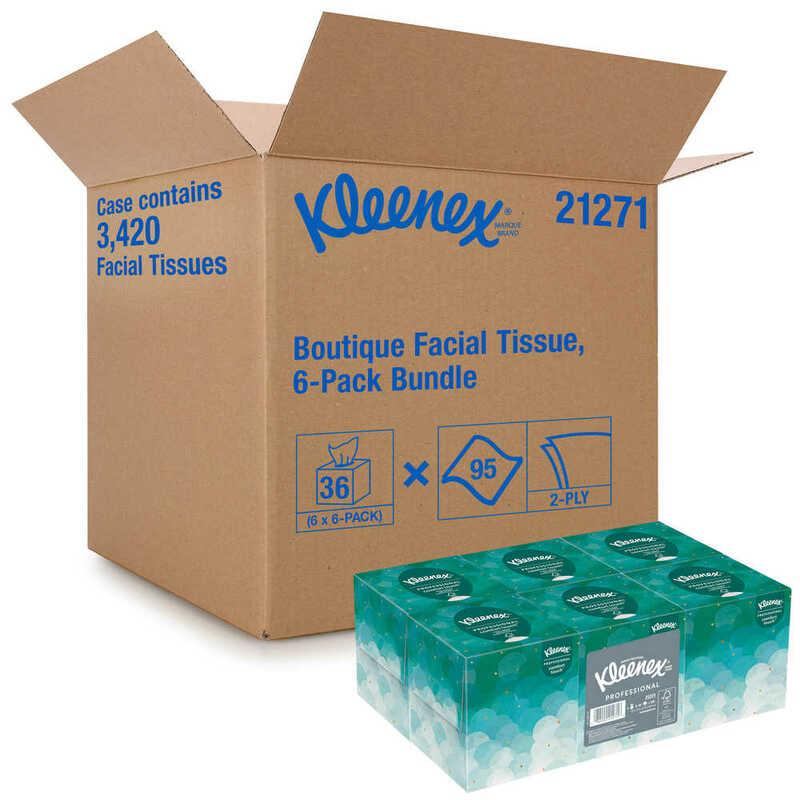 Power your business and workers by offering superior Kleenex® products that support their well-being. 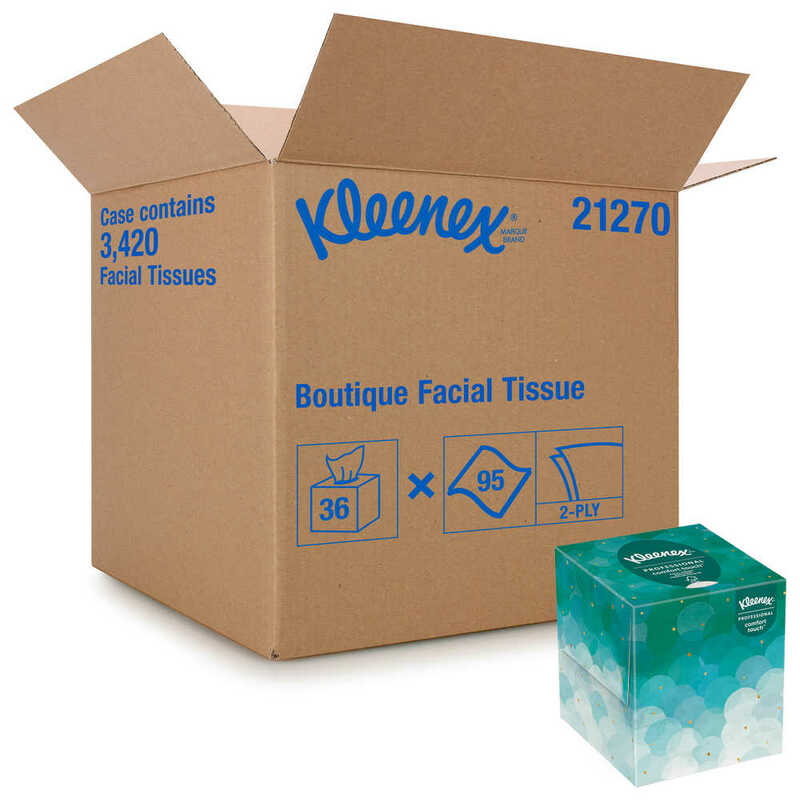 Thrive with the positive touch of Kleenex® Brand.